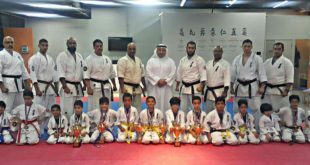 ShinKyokushin Kuwait held it’s 1st Juniors tournament and this event was organized by Sensei Abudallah Al-Banwan Branch Chife of WKO Kuwait. 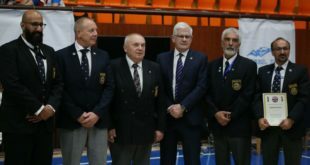 The Shinkyokushin juniors fighting skills made this event an interesting and challenging and we are looking forward to see more of them in the coming tournaments. 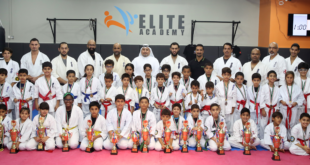 Sensei Abdullah Al-Banwan and Senpai Ali Al-Manasser were the referees along with Judges from WKO Kuwait Senpai Hussam Burji, Senpai Feras Al-Othman and Senpai Ali Al-Mosawi from the KFK was Senpai Talal Al-Manaseer and Saud Al-Amiri. 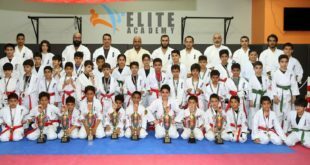 We also would like to thank Mr. Mohammad Al-Shati, Mr. Gazi Al-Taher and Mr. Saleh Al-Hadhod for the their effort in organizing this event.